My main bike, have loved it since the day I bought it. 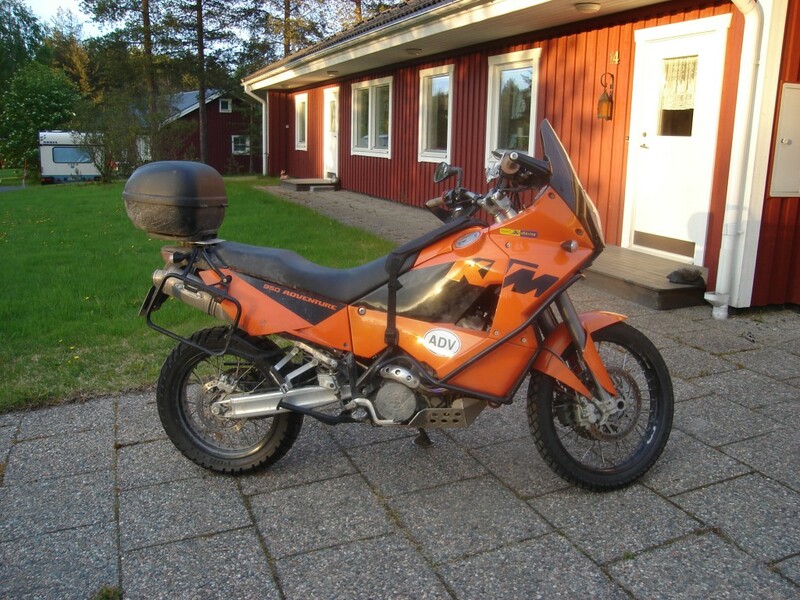 It was the autumn of 2006 I purchased this one down 800 kms away in Stockholm, since it had started snowing up north I also ended up buying a car and renting a oneway trailer to get it home since I flew down to look at bikes. Have since used and abused it, modified it to suit my needs. Well the beefed up clutch basket since the stock one was showing some wear.